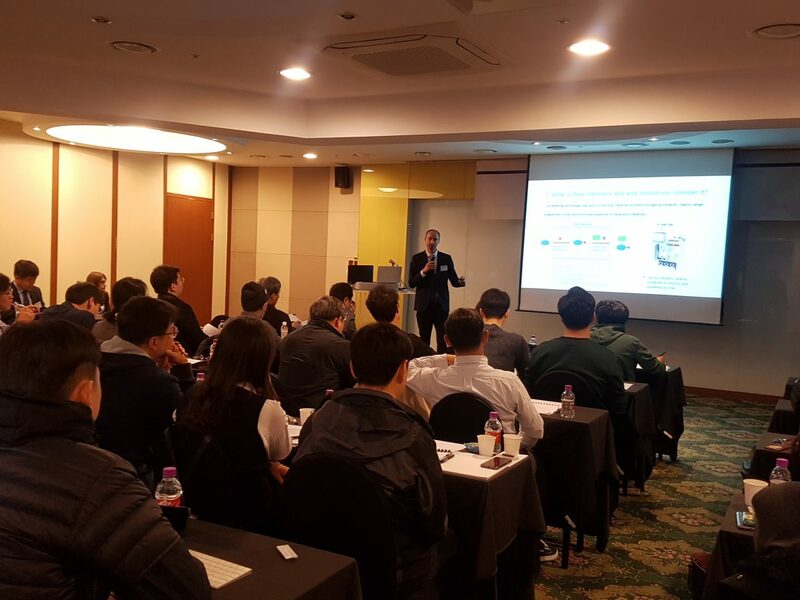 Vapourtec distributor manager Dr Hannah Chilvers, and eminent scientist Dr Marcus Baumann, Assistant Professor of the School of Chemistry at the University of Dublin (http://www.ucd.ie/research/people/chemistry/drmarcusbaumann/) recently delivered a seminar on the role and latest developments in flow chemistry at The K Hotel, Seoul. 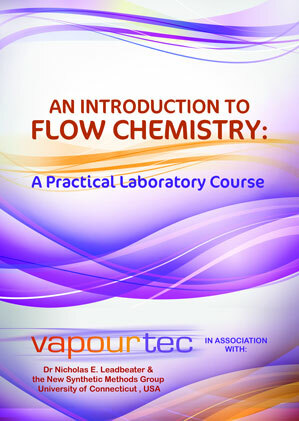 The event was organised by Vapourtec’s distributors, Marktech Trading Co Ltd, and was well attended by both new and experienced users of flow chemistry. The event also included a demonstration of the pioneering UV-150 LED photochemical reactor together with the versatile E-Series flow chemistry system. Vapourtec would like to thank Marktech for a very well organised meeting.